Running one of the nation's largest student governments takes a lot of work. The ASUC is always looking for passionate, engaged members of the campus community to contribute to our ongoing mission to provide the best services and resources for every student. 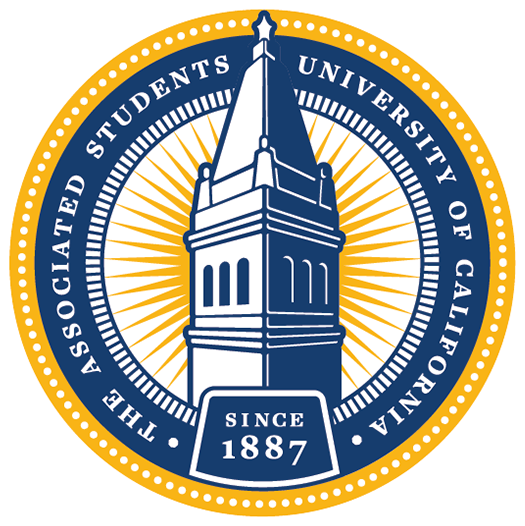 The ASUC is a group of passionate elected and appointed officials, as well as interns and hired staff, who represent our large and diverse student population. Elected offices advocating for policies on the local and national level. Nonpartisan, internal logistics that support the ASUC's mission. The representative body which makes decisions on behalf of the students. Members of the study body advocating for special interest platforms.